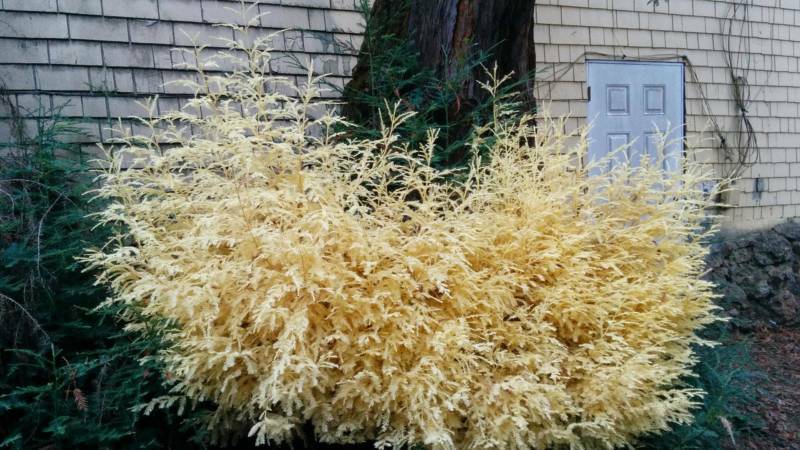 Albino redwoods, white-leaved, shorter versions of their towering brethren, have baffled scientists for years. But new research suggests that these "ghosts of the forest" may filter toxins from the soil and contribute to overall ecosystem health. We discuss the implications of the findings and look at ongoing efforts to protect California's redwoods.